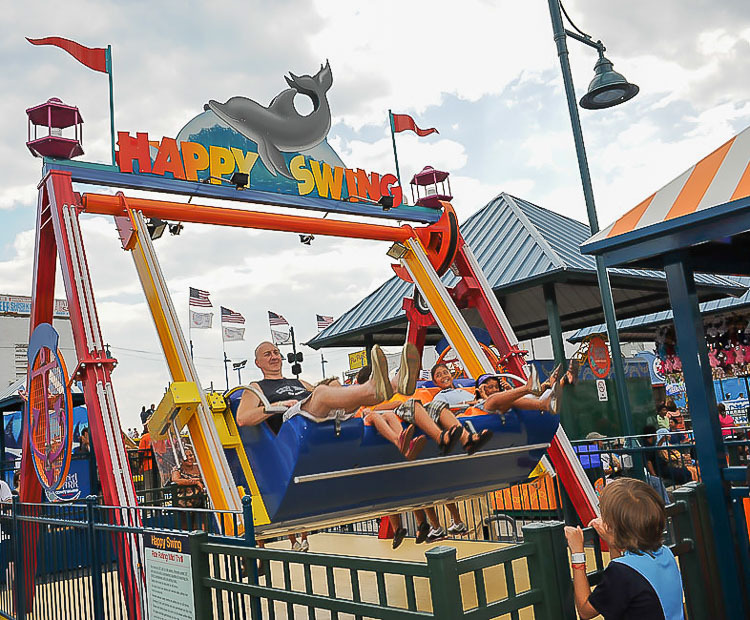 Developed as a simple swing ride that can be enjoyed by both children and their parents, the Happy Swing is a new addition to the Zamperla product range. 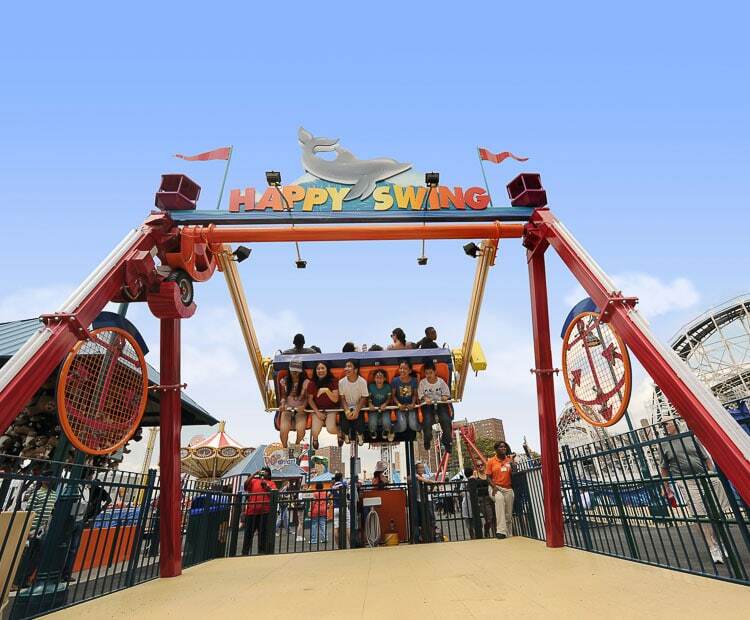 Although offering a relatively basic action, like a large swing, the movement provides exciting acceleration and air time at the top of each swing which are sure to be popular with children of all ages (minimum passenger height of 90 cm, 36 inches). 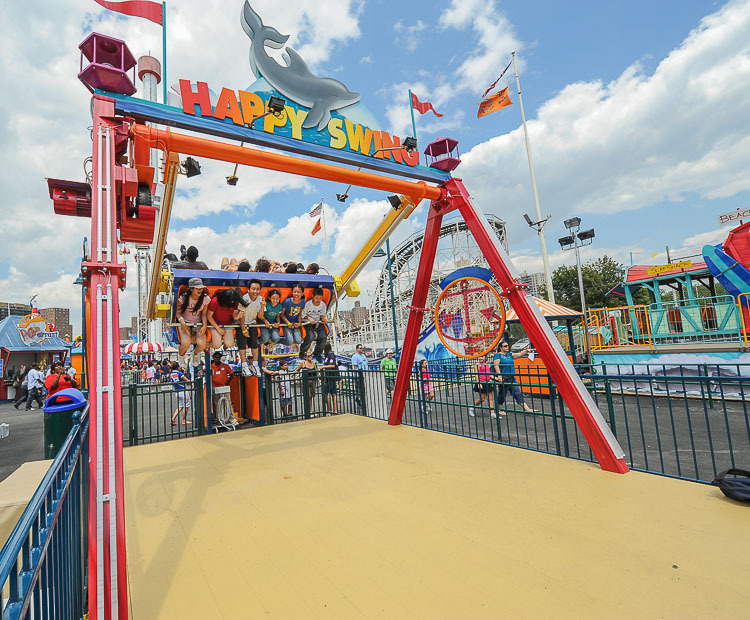 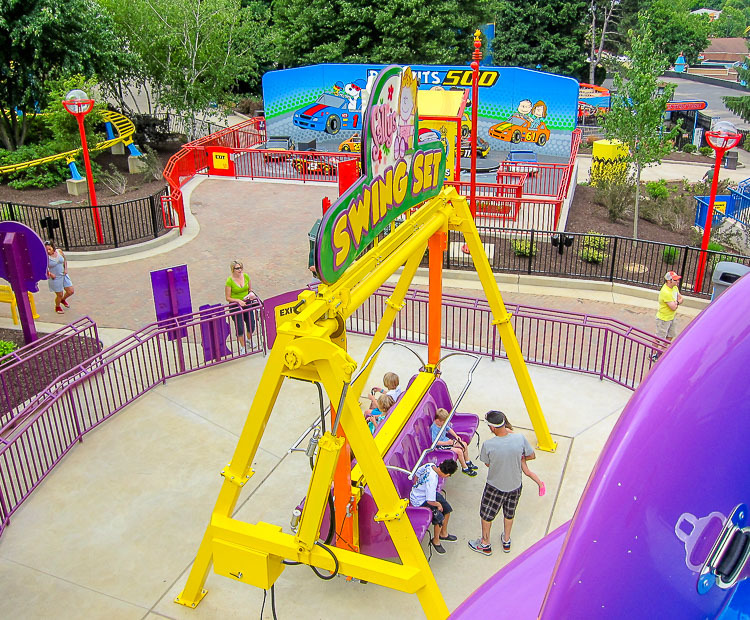 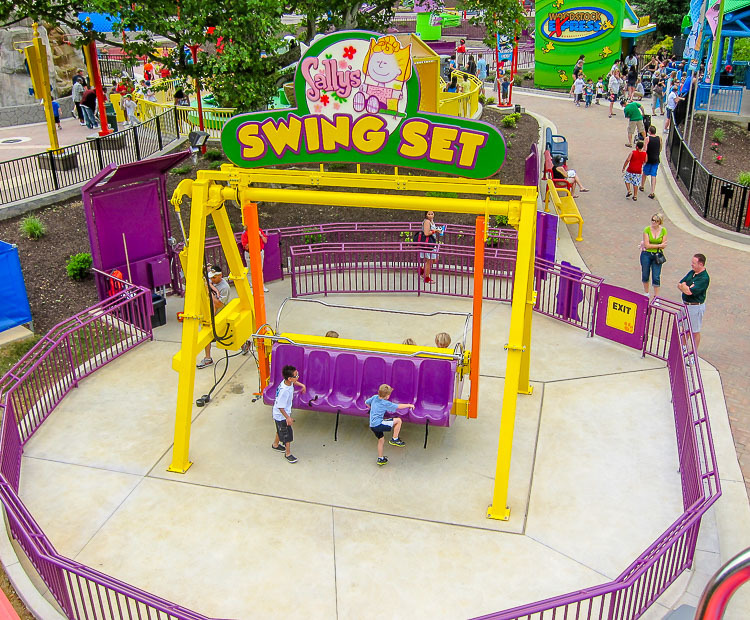 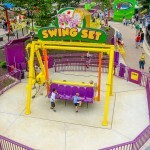 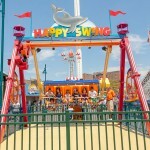 The park model of the Happy Swing can accommodate up to 12 riders in two rows of seats, including a maximum of four adults, providing a theoretical hourly capacity of 360. 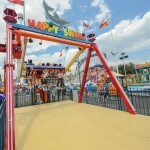 The trailer mounted model has a capacity of up to six people, with a maximum of two adults. 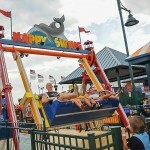 Sea and jungle themes are already on offer while the ride can also be custom themed. 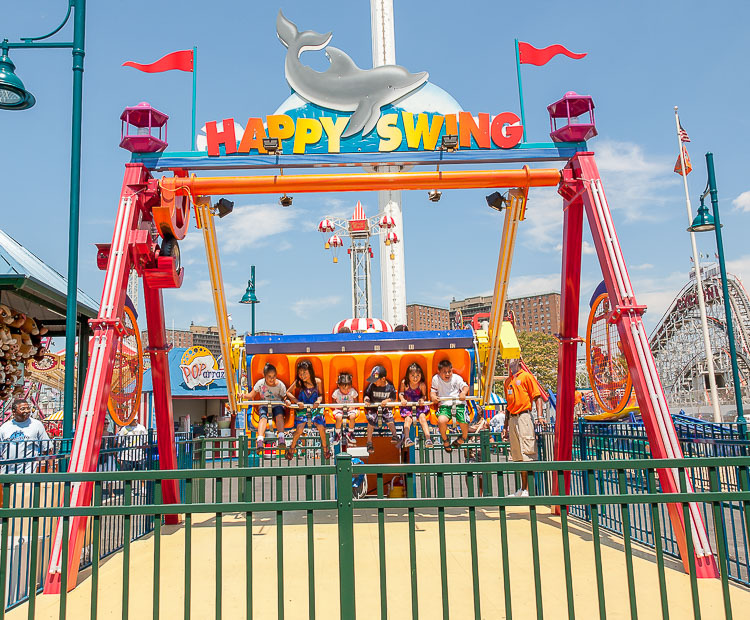 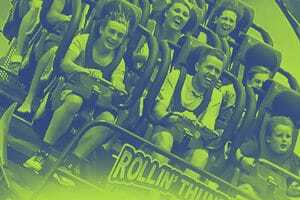 The ride has been an instant hit with guests to Coney Island and is set to be as popular as Zamperla’s highly successful Jump Around, as demonstrated by other recent installations in Taiwan and Indonesia. 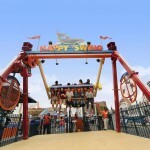 Do you need more information about Happy Swing?